Marshall Ganz grew up in Bakersfield, California, where his father was a rabbi and his mother, a teacher. He entered Harvard College in the fall of 1960, and left a year before graduating to volunteer with the 1964 Mississippi Summer Project. Marshall found his calling as an organizer for the Student Nonviolent Coordinating Committee, and in 1965, he joined Cesar Chavez in his effort to unionize California farm workers. During 16 years with the United Farm Workers, Marshall gained experience in union, political, and community organizing. He became the UFW’s director of organizing and was elected to its national executive board on which he served for eight years. During the 1980s, Marshall worked with grassroots groups to develop new organizing programs and he designed innovative voter mobilization strategies for local, state, and national electoral campaigns. In 1991, to deepen his intellectual understanding of his work, he returned to Harvard College where he completed his undergraduate degree in history and government. Marshall was awarded an MPA by the Kennedy School in 1993 and gained his PhD in sociology in 2000. As a senior lecturer in public policy at the Kennedy School of Government, he teaches, researches, and writes on leadership, organization, and strategy in social movements, civic associations, and politics. 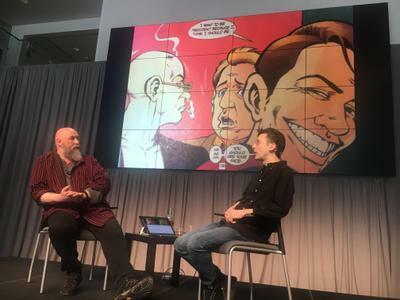 He has published in the American Journal of Sociology, American Political Science Review, The American Prospect, Washington Post, Los Angeles Times, and elsewhere. Marshall’s 2009 book, Why David Sometimes Wins won the Michael J. Harrington Book Award of the American Political Science Association. The Episcopal Divinity School awarded him an honorary doctorate in divinity in 2010. Marshall Ganz currently teaches Leadership, Organizing and Action: Leading Change, an online Harvard program designed to help leaders of civic associations, advocacy groups and social movements learn how to organize communities to mobilize power for change. 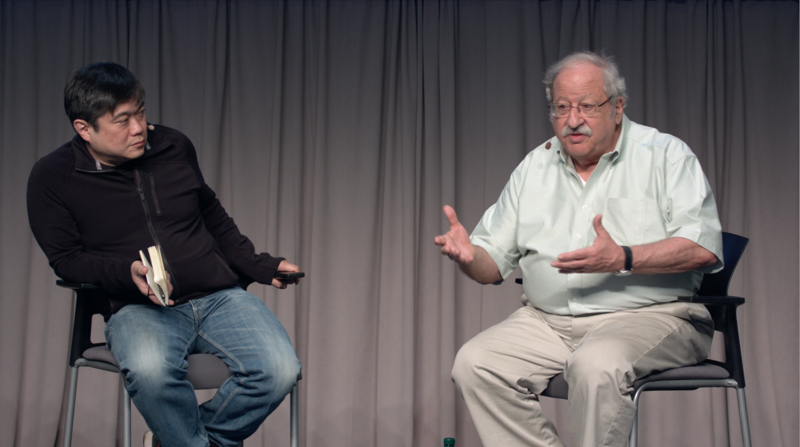 Marshall Ganz in conversation with Media Lab Director Joi Ito.